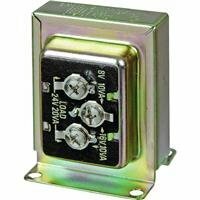 8-16-24V AC, 20Va transformer, for use with single or multiple chimes, bells, buzzers & other applications within specified ratings, UL & CSA approved, clam shell pack. The product is good to use. The product is highly durable.